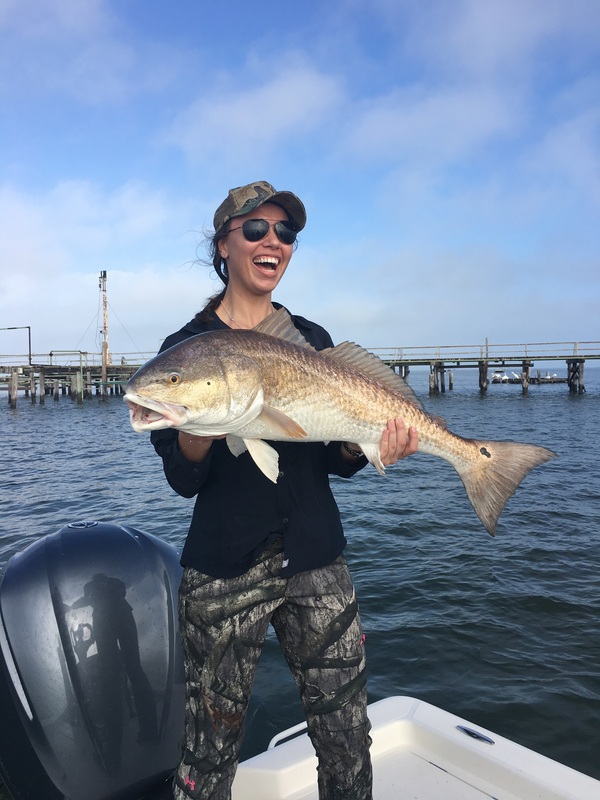 Coastal Charter Services, LLC provides year-round guided fishing trips for speckled trout and redfish along with seasonal duck hunting and bowfishing. Captain Olden is licensed and insured with over 10 years of experience. Leaving primarily out of Cocodrie, LA, we fish along some of Louisiana’s most beautiful barrier islands. 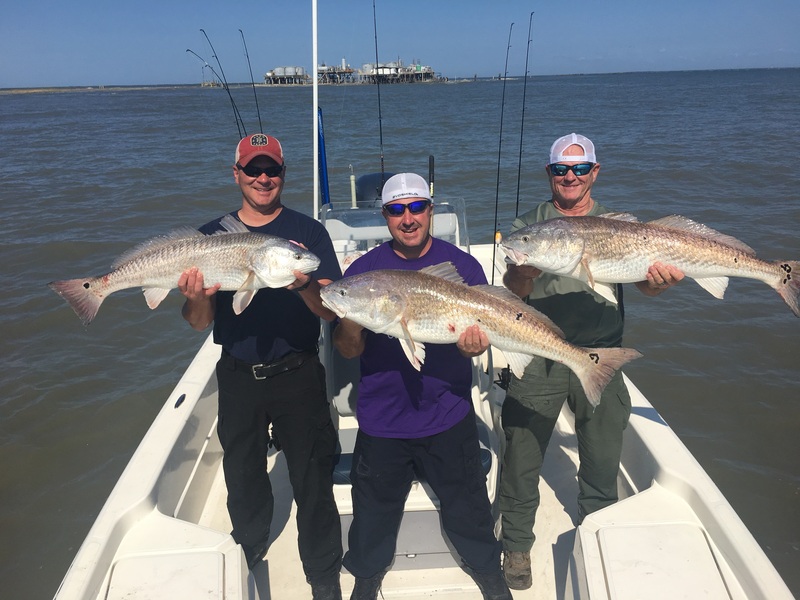 These islands hold a wide variety of fish and have more speckled trout and redfish than any other place in the world. Groups of all sizes can be accommodated. 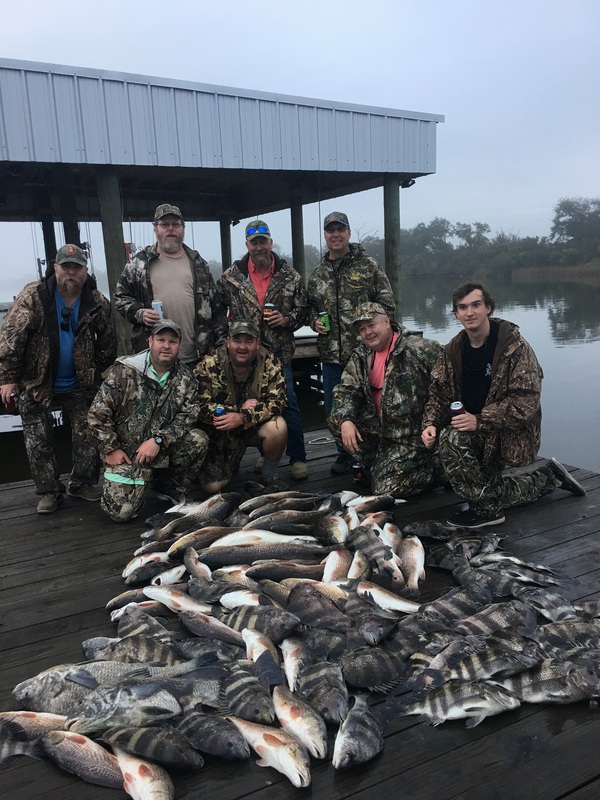 During the 60-day waterfowl season, blast and cast trips offer clients the opportunity to experience an outdoor adventure that includes both duck hunting for a wide variety of ducks and fishing for speckled trout and redfish. Bowfishing trips are done nightly in the shallow water marshes along the coast. Bowfishing offers customers a different type of experience and way to beat the heat. Growing up on the bayou has given Captain Olden decades of experience. Very friendly and personable, he'll make sure that you have an experience of a lifetime. Our lodge is located right on the water with quick access to our boats. There is a fishing pier and lights. Ice is available to guests. There are 3 bedrooms and sleeps 12 people. We do not mix groups!